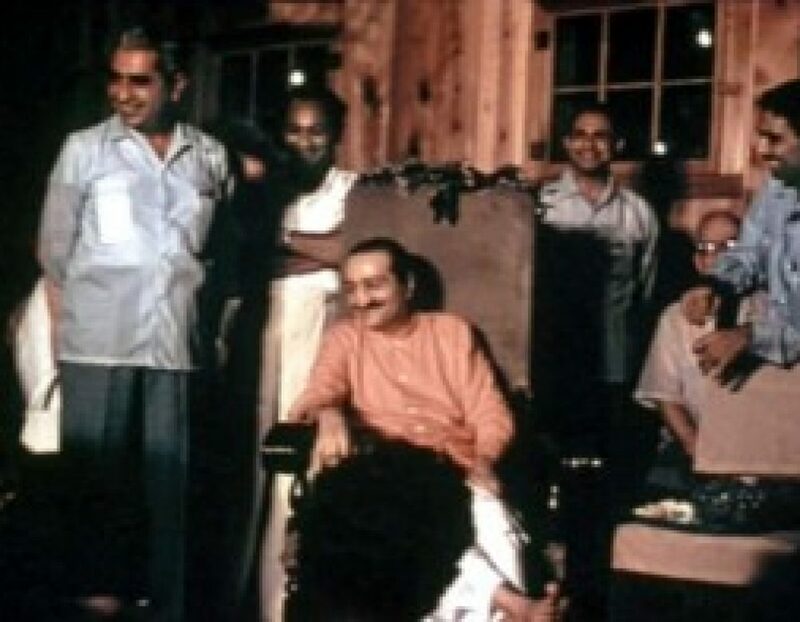 29th June 1949 – Seven mad and mast (God-intoxicated soul) persons are brought to Baba, who cuts their hair, bathes them and dresses them in new clothes. He then sends them away with a packet of sweets. 29th June 1968 – X-rays are taken of Baba’s chest and cervical spine at Poona (Pune) Medical Clinic. This is the last time Baba is x-rayed and goes to a hospital.